C.S. 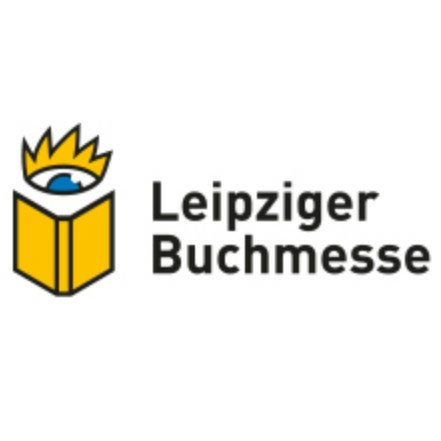 Poe will be an Attending Author at the Leipzig Buchmesse in Leipzig, Germany from March 21 - 24 2019. Select titles from her backlist will be available in German for sale.